YouTube is a video sharing website where users can upload and share videos with people all over the world. On YouTube, you can find whatever videos you want, from funny to scary videos, movie trailer, cooking lesson, learning courses, how-to guide and much more. Almost All videos are there only for watching purpose and you can’t play these YouTube video offline on your other portable devices such as mobile or iPhone or tablets etc. But don't worry and you can play YouTube videos offline with ease. There are so many ways available to play YouTube videos offline. We will tell your best ways to play YouTube offline through guide today. Just follow the guide and enjoy your favorite YouTube video clips offline without internet anytime anywhere. iTube Studio is a fast way to download videos on computer or Mac for free without any permission from YouTube. Users can easily play YouTube videos offline without any internet connection using this software. There are two ways available in this software to play YouTube offline you can choose anyone which you like to prefer. This software allows you to download videos from 10000+ videos sites including every major video site easily. You can record online videos as well from 10000 sites using this great video grabber software. It allows you to playback videos with inbuilt player. Download YouTube videos and convert them to any popular audio video formats. Download videos from 10000+ videos sites including YouTube, Vimeo, Dailymotion ect. to play YouTube on TV or to play YouTube on PC offline. Just one click to download YouTube playlists and channels to play these channels and playlists offline. Mostly every HD format is supported by iTube Studio. Download YouTube HD videos (even 1080p HD and 4k videos) and YouTube 3D videos as well. Play YouTube high bit-rate MP3 offline in one-click. Convert videos to many formats including MOV, AVI, MP4, MP3 and much more total 150+ formats are supported by iTube Studio. Record screen or your computer or online video to play video offline on your TV or pc. 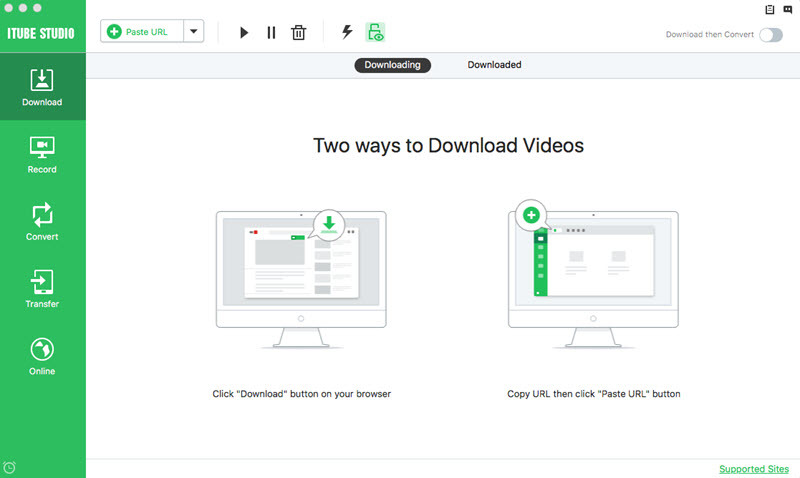 Download videos by 3x faster speed with iTube Studio and paly offline quickly. Step 1 Download and install iTube Studio. After installation, launch it to watch the interface or the program. Note: Please download perfect version as per your operating system windows or mac. Step 2 Once it is installed, just visit the YouTube and find out the video which you would like to play offline. Play that video and observe the video right top side. 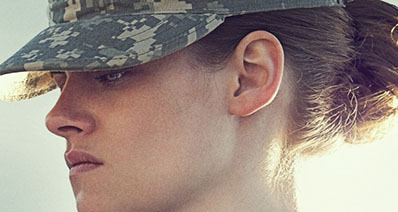 One Download button will be there and click on it and select your desired video quality. Tip: If you want to play YouTube offline in mp3 format and just click on YouTube mp3 format. Your video will be downloaded in the mp3 format directly. Step 3 After selecting video quality, it will start downloading now. You can see the progress in the iTube Studio interface. After downloading it, you can find it in the Downloaded tab. You can play the video offline. If you want to convert the video to other format, it is easy to convert by click "Convert" button. 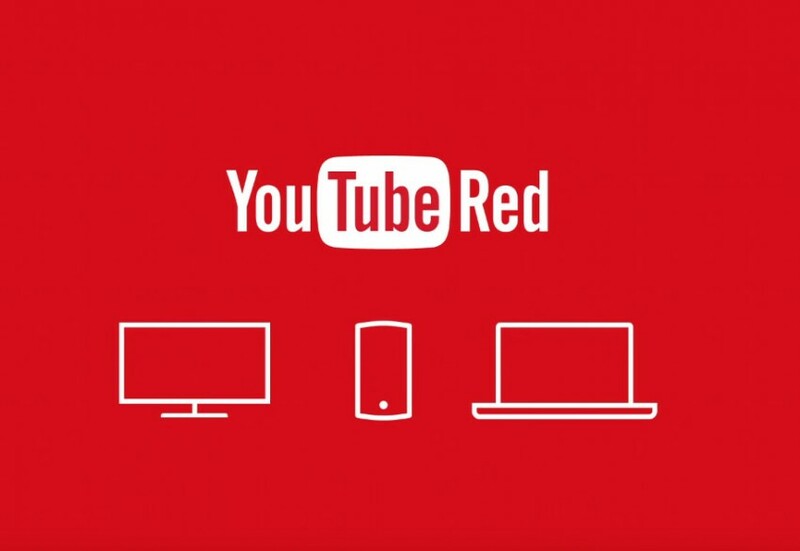 YouTube red is a streaming service from YouTube itself. 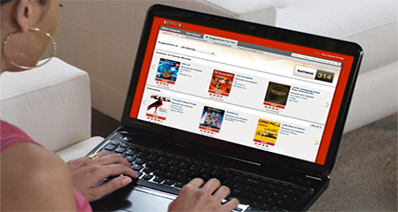 This service provides users to view YouTube videos offline on their portable devices. This service is not for free and you have to subscribe for it first. The bigger drawback of this service is that it is not available in all countries. You can use this service only in the United States. It is completely ads free and you can easily watch these video offline without any interruption of ads. Play YouTube videos offline without interruption of ads. Allows you to download videos offline officially. Download videos only in the United Stated because service is not available in the other countries. Not possible to play all videos offline and some videos are not available in this service. Savefrom.net is a good way to play YouTube video offline. This way allows you to download YouTube videos online and watch offline without installing anything on your computer. There are two ways to download videos by using this site as well. 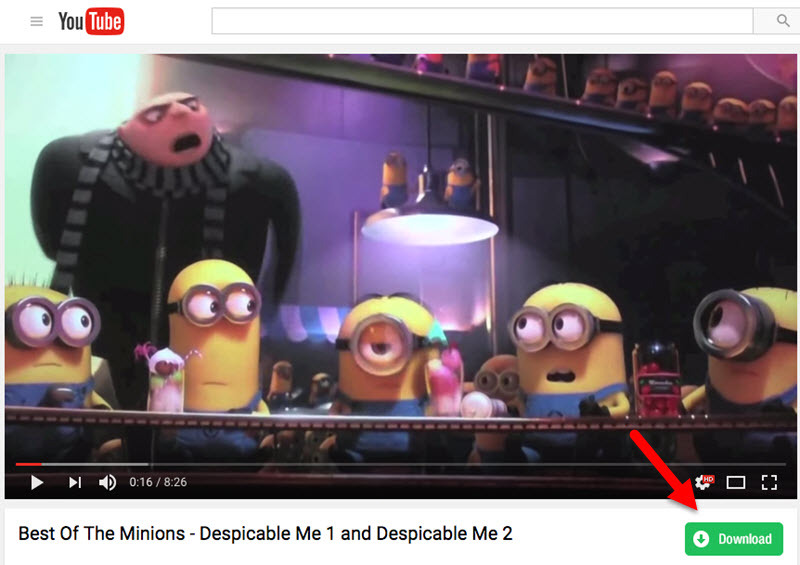 You just need to paste URL of the YouTube videos in the Savefrom.net URL section and click on Download button. Free to download videos from YouTube and play YouTube offline. Supports 28 sites to play video offline. 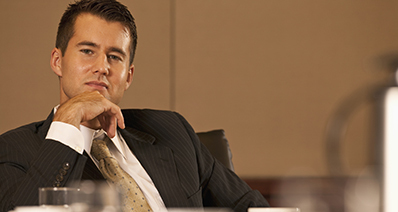 Download videos in different available formats directly. Very less video sites are supported by the software. Download videos in available format only and you can’t convert them. 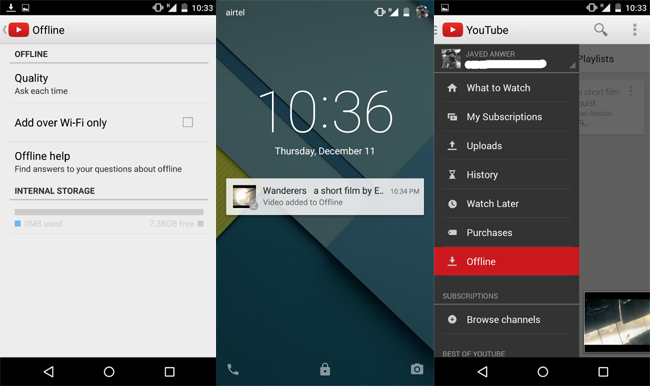 Users can download videos to watch offline from the YouTube app itself. First of all you have to update the application in the latest version. This facility is available on the Android phone. Just go in the play store on your mobile and find the YouTube app. Once it is updated you can view an offline option in the menu bar of YouTube application. There are not all videos available to play offline. Whenever you are visiting any video on YouTube app, you will see a Download button under videos. You can download the videos which have "Download" button only.